Price Adjustment!! Welcome to East Lake Landings TownhomesTarpons best kept secret! This special no maintenance townhouse offers a wonderful private location overlooking conservation and nature on a hidden cul-de-sac. As you enter, you notice an open concept floor plan with volume ceilings. Entertain a crowd or enjoy an intimate dinner in the dining room, which is open to the living room and features beautiful flooring. The living room adjoins a den area which has sliders to the outside patio with views of beautiful green space. The cooks kitchen has all the right elements, tons of cabinets and counter space. After a long day, retire to the comfy master retreat which features a walk in closet and a beautiful master bath. A half bath for guest use is also on the 1st level, along with the laundry and garage. Laundry day is a breeze in the convenient laundry room & the 1 car garage is large enough for all your projects. Upstairs features 2 large bedrooms, 1 bath and a bonus room with a closet that could be your 4th bedroom if needed. 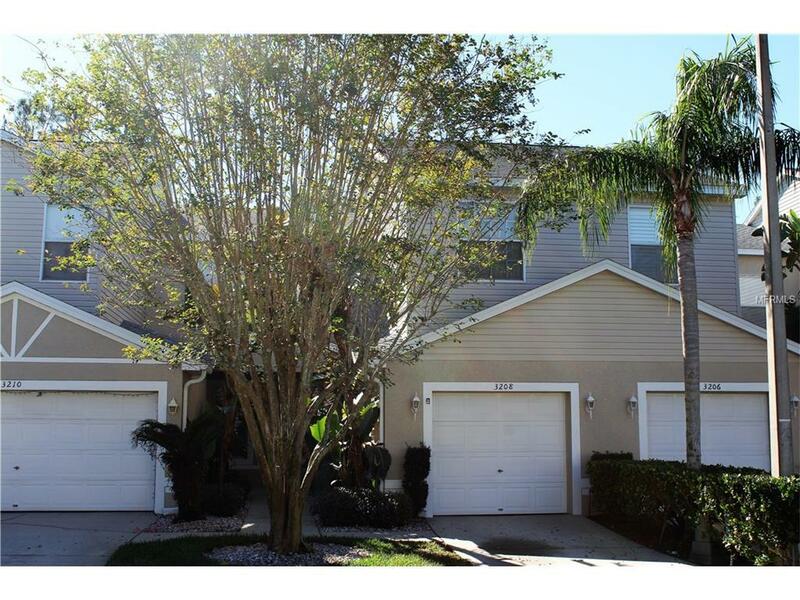 This lovely townhome also offers a newer A/C unit and maintenance free living! Outside, the complex has all the amenities your paradise would want. A sparkling community pool with recreation facilities, a liberal leasing and pet policy and tons of privacy. Situated close to parks, shopping, world class golf, dining and just a few short miles to beaches and TIA, this ideal townhome is just the place to enjoy our FL lifestyle!